What are Kitchen Sinks Made Of? When the time comes to replace or install a new kitchen sink, many things must be considered; style, size, color, durability, and of course the price. The goal for most people is to manage that fine line between a great looking kitchen sink, and a moderately priced kitchen project. As we proceed through the process, you will have the benefit of the research completed for this type of project, which can save you the time and trouble of having to finger through a hundred kitchen magazines only to end up unknowingly choosing the wrong sink for your needs and taste. The thought here is this, even though high-end sinks are beautiful and stunning to look at, they come with beautifully stunning price tags as well! So let's take a look at what we can find to fit your needs, style and most importantly your kitchen project budget. 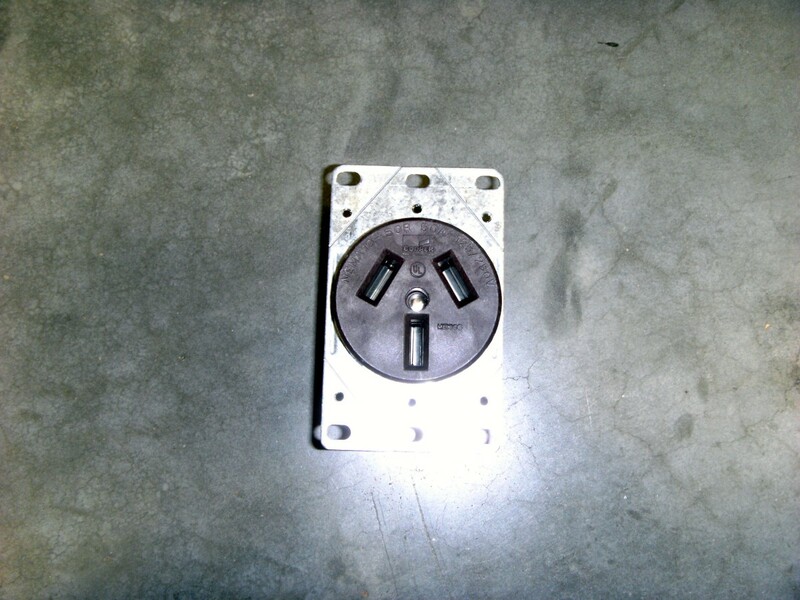 You will find an overview for each type of material used to manufacture sinks. Each will tell you what problems the sink material may bring as well as the good reasons for choosing each sink type. 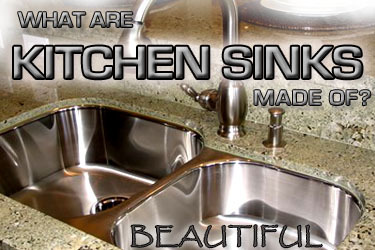 And a very in-depth look at everyone's favorite sink material, stainless steel! What Kind of Materials Make Kitchen Sinks? You should always visit a showroom or home center before buying a sink. You will want to touch and see each sink for yourself. 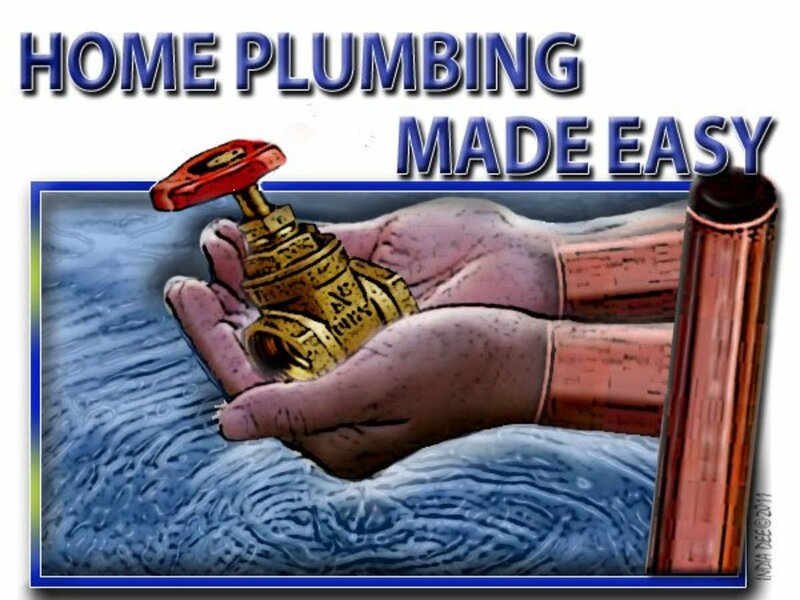 A picture in a catalog will in no way give you a reliable impression of a kitchen sink. By putting together a great consumer buying strategy that combines the information you find here with hands-on shopping, you will come away with the perfect kitchen sink that brings superior value to your needs and taste. Today I will be discussing the seven main materials that kitchen sinks are made of. Each offers good, as well as bad attributes. Soundproofing a Stainless Steel Sink, really? Another component to consider when buying a stainless steel sink is the soundproofing. You want to find a sink that offers enough coating on the underside, as do most of the better quality stainless sinks. This material is a spray-on soundproofing flock that absorbs the "dong" sound some stainless sinks can bring. It is easy to tell the difference, as low-end sinks will only have a little foam pad stuck to the underside of the bowls instead of the coating or nothing at all. If the budget is really tight, you can always buy a spray-can of car undercoating and apply your own soundproofing. Stainless has to be the most popular sink material installed. The quality and price is as vast as the Grand Canyon is deep. Even as stainless is the most common sink choice, not all are created equal. You want to look for a sink that is solid and has a heavy feel to it. The metal needs to be pretty thick. 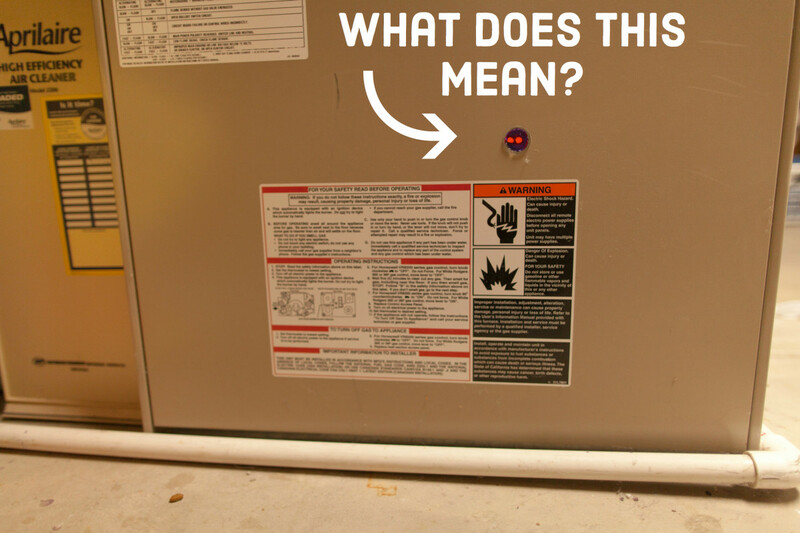 Be sure to find the "gauge" of the metal before buying—for example, 18 is thicker than 22 gauge; the lower the gauge number the thicker the metal will be. The thicker the gauge, the more the sink is going to cost due to the higher quality and durability. Oh, and that high-end mirror finish; it is simply an extra buffing that makes the sink shine so brilliantly, so this is strictly a matter of taste not practicality. The mirror shine sinks have quite a beautiful visual appeal. But remember, when it comes to stainless steel sinks you really do get what you pay for. A thinner gauge steel is likely to vibrate, bend, and twist as you use the faucet head, no matter how shiny the finish looks. To be safe, it's recommended that you avoid the cheapest models at all costs! 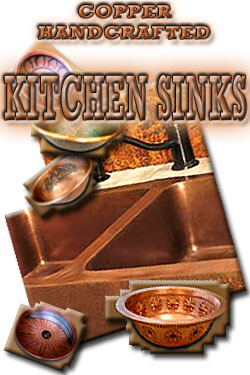 Some lower end stainless sinks will have problems with surface rust and staining. To eliminate these conditions be sure you are choosing a sink that has at least 10% nickel in the metal. Most low-end sinks only have 8%, which is why these kitchen sinks develop surface rust. You want to locate a sink that is rated 18/10 (which means, 18-gauge thickness and 10% nickel content). What material do you like your Kitchen Sink made from? If you are in the market for a low cost, shiny and beautiful sink, enamel-on-steel is a good choice, at least when you first bring it home. It has the appearance of cast iron, but is far lighter in weight. It can chip easily if something heavy gets dropped on it or bangs against its sides, it will probably lose its shine after only a couple of years, and the enamel has a tendency to wear off in spots in under a decade. Think of those sinks you find in early model mobile homes; possibly not the top choice for your kitchen sink replacement. The cast-iron sink was the pillar of early plumbing and seems to be making a comeback in some areas. These are made by laying a hardy porcelain coating over heavy cast iron. Cast-iron sinks can be beautiful and will stay so for a lifetime. The porcelain keeps its showroom shine for decades and is far more resistant to chipping and cracking than the enamel-on-iron sink. 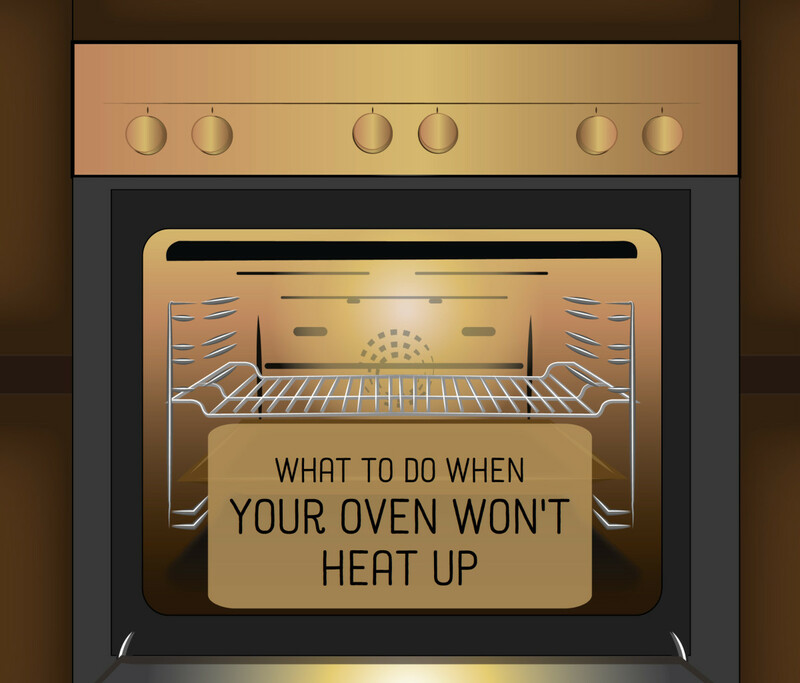 However, if a pan is heavy enough and moving fast enough you can be sure even porcelain will give up a chip or a crack. 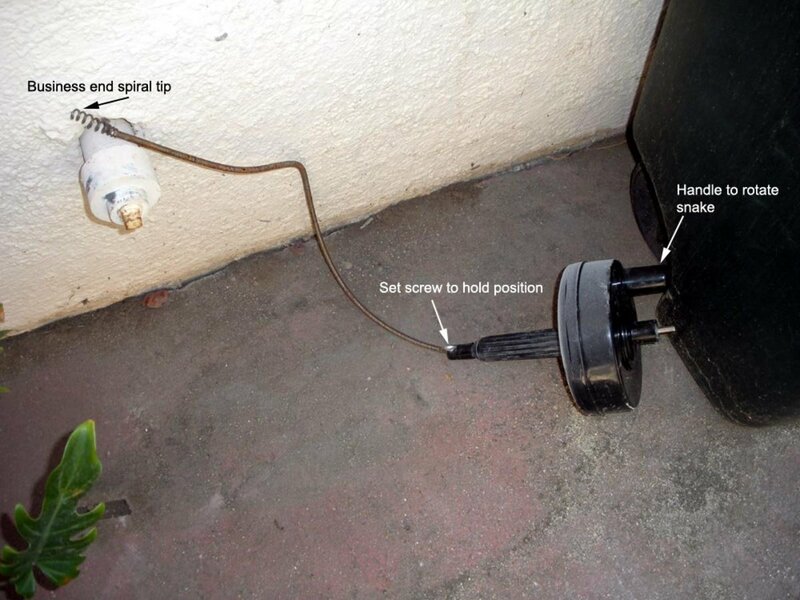 A good safety prevention against such chipping and cracking is to place a mat in the sink basin. Always avoid setting a hot cast-iron skillet directly in a mat-less sink, as this will guarantee a chip (or pop-out) for sure! What do you get when you mix stone, dust, and resin? Composite material! And kitchen sinks made of the stuff are very popular. You will find two types of composite sinks: shiny and dull. The shiny composite sinks look just like a porcelain-on-cast-iron finish (but are a lot lighter). 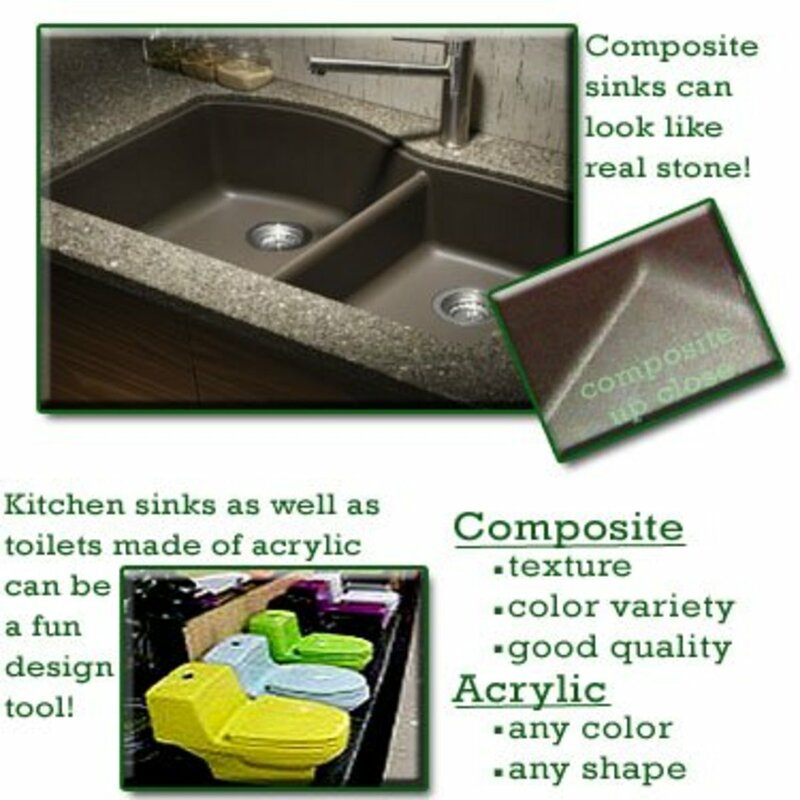 The dull composite sinks look just like stone and can have a smooth or semi-rough finish. It is easier to scratch the smooth finish, but these scratches are pretty simple to buff out. The semi-rough finish has often been advertised as heat, scratch, and stain resistant. One of the more convenient aspects of composite products has to be in the kitchen countertop arena. You can order composite countertops with an integral sink built right in! Now that's an awesome "two-birds-with-one-stone" scenario! (Note: I do not support or advise any stone throwing at any birds). If you shop carefully and know what brand to search for, acrylic sinks can be an amazing choice. Acrylic products—sinks, tubs, and showers—are made using a very cool technique where by a vacuum pulls a solid sheet of acrylic into a mold, morphing it to the desired shape. A high-quality acrylic sink is beautiful, quiet, and is resistant to stains; and some models even have a germ-fighting compound built right into the material. On the flip-side, common acrylic is quite vulnerable to surface cuts and scratches. If you use an abrasive cleanser the surface of the sink will dull, and metal pans will absolutely leave ugly skid marks across the sink. If you want to get a hold of a high-density acrylic sink that is virtually indistructable, a company called Karran USA is your answer. These guys make an acrylic sink whose color will not fade, and that no household chemical or food stain can penetrate. That's right, it is okay to use any household cleaser—even the super abrasive cleansers and bleach—without leaving any sign of damage at all. And get this, the high-density acrylic sink material is totally heat resistant up to 400°F! For those who have a six-figure budget, Fireclay sinks may just be what you are looking for. Also referred to as "vitreous china," Fireclay sinks are a very high-end product. This sink is the same color all of the way through and can have some exquisite (even custom) detailing. The Fireclay sink is more a work of art than a utility item. The best sinks of this material are handcrafted in Limoges, France. The factories that manufacture this product are as environmentally considerate as one can find. Unknown to most consumers is that this kitchen sink is a lead-free product and is also a very eco-friendly and completely recyclable item. Another high-end option is the handcrafted copper kitchen sink. One company, Oregon Copper Bowl has a variety of finishes: polished, satin coffee, antique patina, satin nickel, and stainless steel. You can even find the old farmhouse-style double-bowl, but expect to pay a pretty "penny" for it. This style of sink may require some fancy custom cabinetry work to house it, so make sure to allow for this extra cost in your budget. For me, no more beautiful material for sinks exists. Comments for "Everything but the Kitchen Sink - What are Kitchen Sinks Made of"
haha. Very different but very useful post. Interesting hub. I only associated the kitchen sink with stainless steel but to think there are options makes it seem like a more conscious selection than previously thought. This is a unique topic to talk! Great knowledge to build a comfortable and neat kitchen. I like cooking, and so I love to have a comfortable kitchen. Very well-written hub. You went to great details. Congrats on the HOTD award. Congrats on your Hub of the Day award for this informative post that gives us a good look at kitchen sinks--very useful. I don't think I've ever seen a cast iron sink. Interesting hub with all of the different kinds of sinks laid out well. This is a very attractive hub, too! Congrats on hub of the day! Well done! Oh, how I wish I could have the high-end sink without the high-end price, hehe. Awesome, informative hub! This is also a perfect hub for HOTD - congrats! CONGRATS! K9 - congrats on HOTD! I'm in the midst of kitchen renovation planning right now, so this is helpful info. I've been assuming the new sink would be stainless steel, but you've given me some interesting options to think about. Thanks for the info. Congrats on HOTD! Very interesting and informative. I have a stainless steel sink, but it gets stains from tea,etc. Not exactly stainless. Guess there are pros and cons to each kind. Being able to make such a boring article interesting is truly the mark of a great writer, Well done mate very well researched and put togetherand i can only hope my hubs are this good someday! I love corian sinks. Love the idea of a seamless finish. Well done on this hub. Mrs. M~ Thank you for such nice remarks! 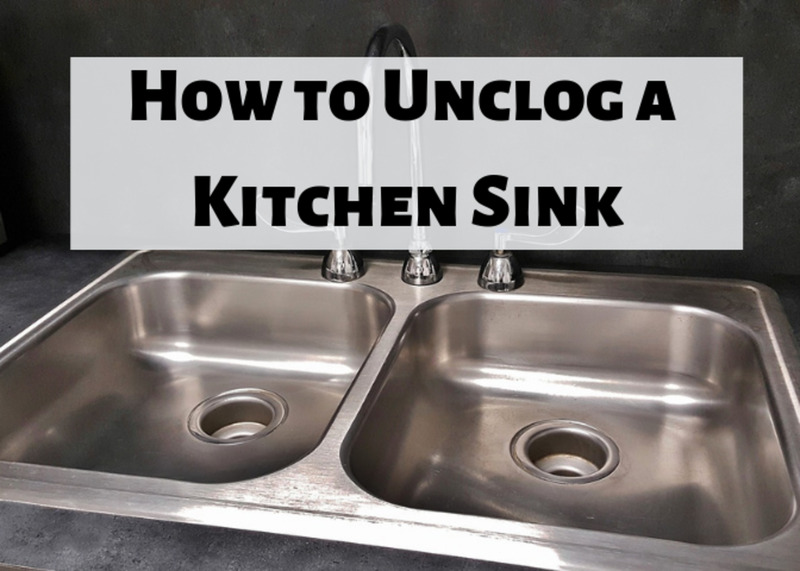 I am over joyed you came by to learn a little about what our kitchen sinks are made of! This hub is so well done K9!! I can always recognize your signature style...great info, great photos and videos, well written...UP! Chin chin~ Interesting about ceramic tile sinks in the Philippines. A good old fashioned 18/10 Stainless Steel sink has to be the most popular sink style in the world! Thank you for your commetns! The most common sink I see are the stainless steel. But in the Philippines, I see some homes make ceramic tiled sinks especially in the dirty kitchen. Maybe only in the Philippines? Om Paramapoonya~ Thanks so much! I am thrilled the hub was picked by the staff! It says a lot when you (the next day's staff winner)enjoys my hub. I sure apreciate your comments and that you found the kitchen sink price chart helpful. Les Trois Chenes~ Thanks for the comments! It was a lot to research, but I was able to find the perfect kitchen sink for our home needs by doing the footwork. So pleased you stopped by. Goodness,I never thought so much about sinks! Just goes to show. Many thanks for an interesting hub. Simone~ I know! When I was researching kitchen sinks for my own home, I found that stainless steel sinks have to be soundproofed. Then I thoguht, yep. I can remember my mom's older sinks making that familiar "dong" noise when bumped. Thanks for stopping by! Wow, this is SUPER helpful! I've learned a lot of just plain interesting things from this Hub, too. I didn't realize that stainless steel sinks could be soundproofed, for example. How interesting! Gypsy Willow~ Thanks for the extra tip on composite kitchen sinks! I am sure someone will find it useful. Good luck in your new home, it must be very exciting! Thanks for your comments on the stuff sinks are made of.